I know, technically it’s still winter. We’re still likely to have icky, cold, wet weather. There will be ice on the water troughs, and frost on the grass in the mornings. There are still plenty of weeks left in the skiing season. And I won’t even think about planting anything out in the garden for at least six weeks. But yesterday smelled like spring. That heady combination of lanolin, damp soil, and cut grass. It sounded like spring, too, with magpies warbling in the trees, swallows chittering overhead, and lambs bawling in the paddocks. It is not spring. Not yet. 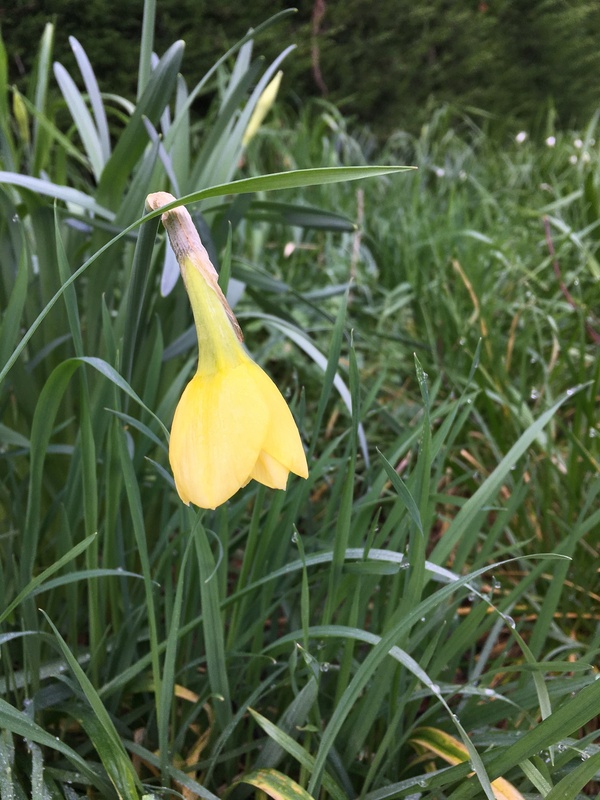 But the days are lengthening and the first daffodils are beginning to bloom. It’s time to finish all those indoor winter projects. Spring is on its way.